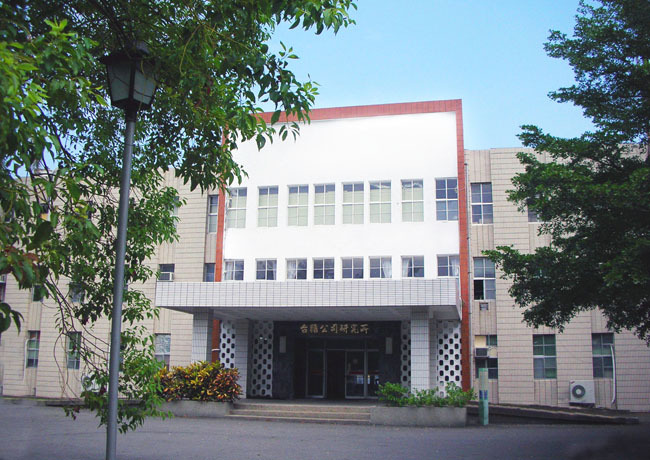 TSRI is the research center of TSC in correspondence to the long-term development strategy planning. It is responsible for the research and development following government's policy and closely collaborates with different divisions to achieve the company's goals. Most long-term research and development projects as well as highly challenging technology are also carried out by TSRI. Our services include the assessment of industrial environment, product development, and process optimization to further fulfill the demands of each division. 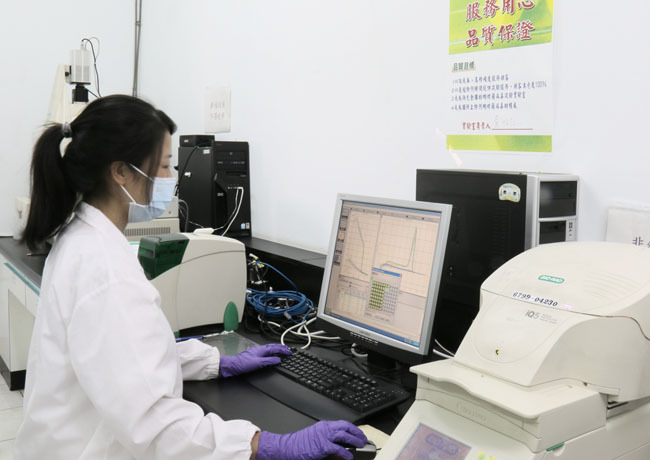 TSRI continues working on various aspects such as biofuel, sustainable agriculture and specialty chemicals, microbial fermentation, herbal medicine, recombinant protein production, and functional assessment. Based on the existing core expertise, TSRI's mission is to come out market-oriented research projects reflecting customer's feedback and market trend. The feasibility of each project has to pass an internal assessment that includes intensive literature review and intelligenctual property evaluation. Aiming on enhancing TSC's competitiveness, TSRI has put significant efforts on the development of high-end technologies. To accommodate the issues of intelligenctual property, patent mining as well as analysis of market and technology trend have been intensively addressed. The Sugar Business Division has an R&D group that operates various laboratories, such as chemical analysis, sugar process units, pilot plant, sugarcane light regulation, sugarcane hybridization and stock nursery for healthy sugarcane seedling. The main goals of its research and development activities include breeding of sugarcane varieties, improvement of cane sugar yield, production of high-value added products derived from sugar industry, and increase in the refining efficacy. Equipped with instruments ranging from bench to production scale, Biotechnology Business Division are capable of carrying out test runs for fermentation, extraction, biotransformation, spray drying, freeze drying, tablet forming, capsule filling, and film-coated packaging. Our team has experiences in sophisticated chemical and physical analysis, as well as formulation in functional food and cosmetics. The research lab and production site are GMP, ISO, or TAF certified. 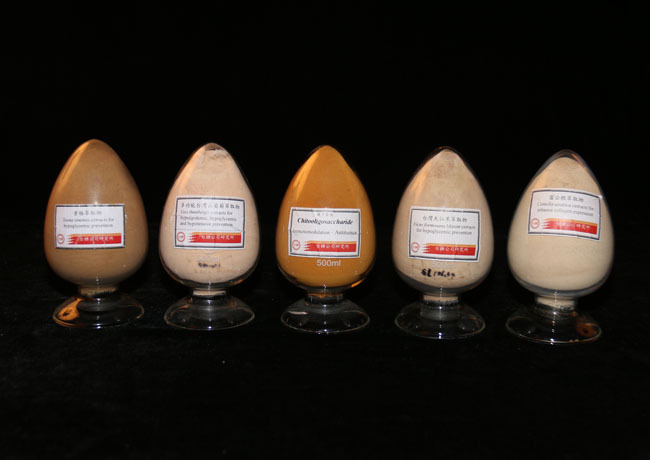 The core technologies include fermentation, extraction, biotransformation, drying, formulations and deodorization that are applied further in product manufacture to gain differentiated advantages within the market. The core products of this business division are biotechnologically oriented, including health food, skin care products and specialized ODM/OEM products. These core platforms make us well-known in fermentation, extraction and purification of specialty functional extracts, biotransformation and removal of discontent smell in food. The research team of Agriculture Business Division has been breeding high quality commercial varieties from our extensive genetic resources of Phalaenopsis. Various varieties developed here are approved for plant variety right protection in Taiwan, Japan, and Europe. The Business Division is also proud of its advanced production technology as well as highly-skilled and well-trained staff. Its Breeding & Propogation Center is quipped with 150 laminar flows to provide high quality seedlings. The state-of-the-art testing greenhouses equipped with automatically controlled systems are used to test the blooming performance of new varieties under the environmental settings suitable for different countries where we operate subdivisions. This is an important step for determining the marketing strategies for new varieties in overseas markets. The automatically controlled cultivation greenhouses have been certified by the United States, Canada, South Korea, and Australia for plant imported with growing medium. The R&D Center of Livestock Business Division recruits specialists focusing on active substance extraction, molecular biology, chemical analysis, mass production design, meat processing, and fungi cultivation. The main efforts are put on pig breeding, pig disease control, feed formulation, meat processing, and fungi cultivation.